Funwontan Ent. Presents T.Cash in this new street anthem titled Hustle. 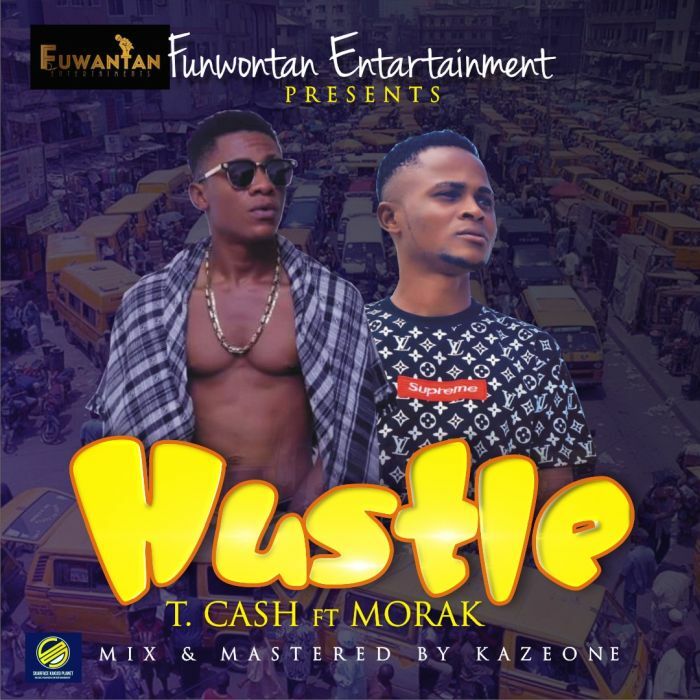 T. Cash teams up with #Morak DeRapMafia #IjebuPikin of SKP Music and they both did justice to the single, mix and mastered by KazeOne.